The 2018 Nissan 370Z is here but enthusiasts aren’t buying it. 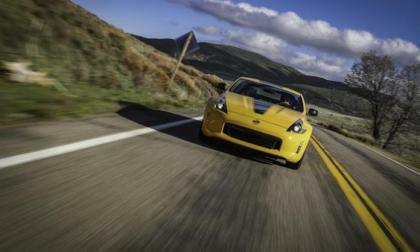 Why is the future of the Z car bleak? 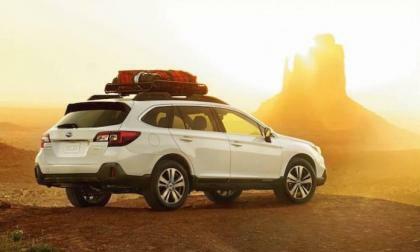 The 2018 Subaru Outback doesn’t seem to be getting older, it’s getting better with age. Why is Subaru’s wagon dominating the market? 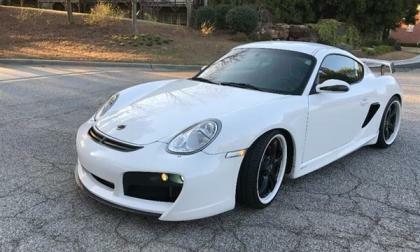 Flipping around some internet auto sites recently, we came upon a very special Porsche listing. Believe it or not, one of the "Fast and Furious" cars is for sale. It is the Porsche Cayman S, driven by Gal Gadot in "Furious 4." Gadot, if you don't know, is the star of this summer's hit movie "Wonder Woman." Is It Worth to Buy a Toyota Tundra With Around 200k Miles? A lot of people contemplate whether to buy a new truck or a used truck. As a Toyota Tundra enthusiast, I always find myself on the fence debating if I would buy a used Tundra over a new one- let alone one close to hitting the 200k mark. Before you roll out the dough, there are some very obvious factors to take into consideration. 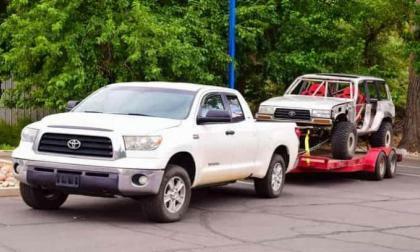 Read more about Is It Worth to Buy a Toyota Tundra With Around 200k Miles? 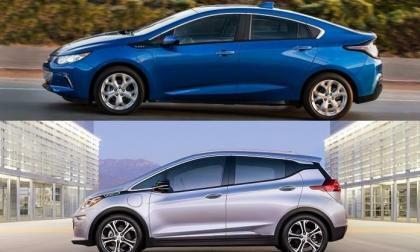 Today I heard about this brief conversation that took between a Chevy Volt owner and a Chevy Bolt owner. They wanted to compare their cars and it goes like this. 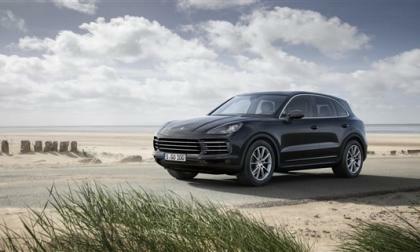 Porsche unveiled its 2019 Cayenne to the automotive press in Atlanta this week. 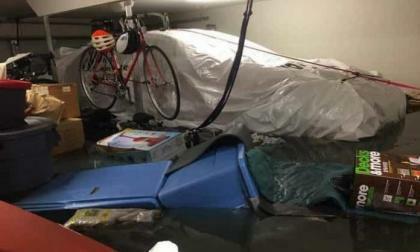 The automaker was able to shed about 140 pounds thanks to extensive use of aluminum body and panel pieces. 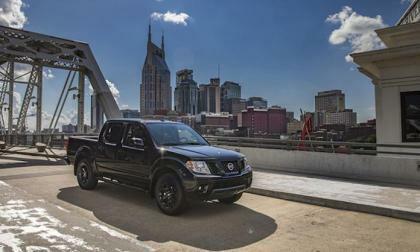 The promise of a new 2018 Nissan Frontier Midnight Edition doesn’t fuel any excitement for the aging mid-size truck. Why is the pickup going backwards? 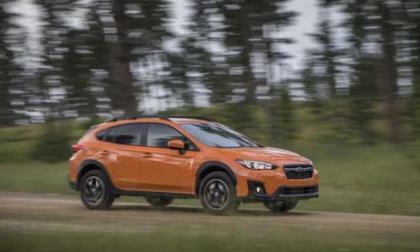 Subaru’s new 2018 Crosstrek is on fire right out of the gate and powers the brand to an-all-time-record. Why is Crosstrek so hot? Looking for a good truck? Well, look no further than the Toyota Tundra. 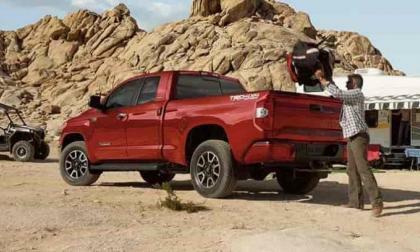 The Tundra checks all the right boxes for all your truck needs. Whether you have a double cab or extended crew max, Tundras are roomy and comfortable, all while delivering a wicked off-road performance in style. 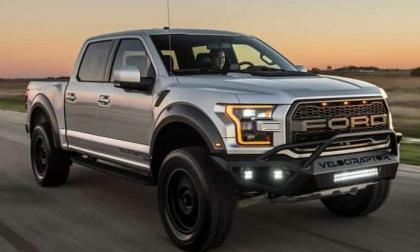 Read more about 3 Reasons The Ford Raptor Is Worth the Price, or Is It? It’s not often that a high performance, race ready hatchback is also comfortable, competent and refined while performing street duty. 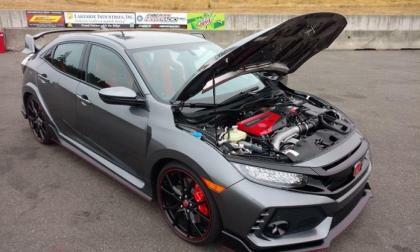 In rolls Honda’s long awaited world-platform 10th generation 2017 Civic Type-R -- astoundingly good. 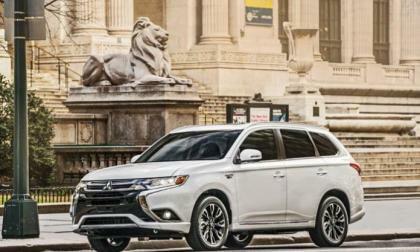 Will the Mitsubishi Outlander PHEV ever arrive in the US? 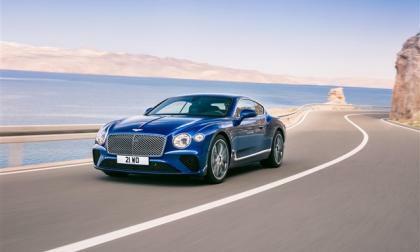 This is an important question as it is currently the best selling plug in hybrid in Europe. 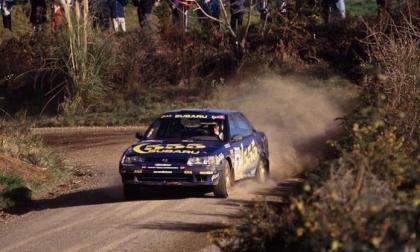 So, it would make sense that Mitsubishi would want to get it to our shores as fast as possible. However, this does not seem to be the case. The latest estimate on when the Mitsubishi Outlander PHEV may arrive in the states in November 2017. 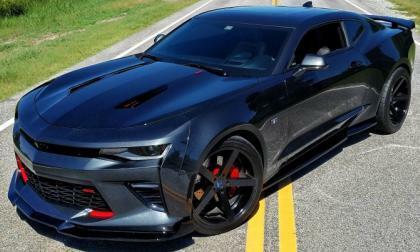 The TorqueNews/Camaros Unlimited Camaro of the Month for September 2017 is the 2016 Chevrolet Camaro 2SS in Nightfall Gray owned by Shawn Wray. 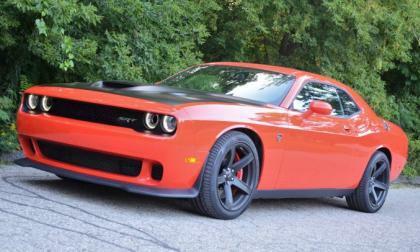 August 2017 sales numbers from around the industry are in and for the 2nd time this year, the Dodge Challenger has outsold both the Ford Mustang and the Chevrolet Camaro – allowing the brawny Mopar muscle car to pull into 2nd place in the annual muscle car segment sales race. In 2006 Elon Musk wrote what he called the "Tesla Mater Plan." He’s nearly completed it and has since written part two. 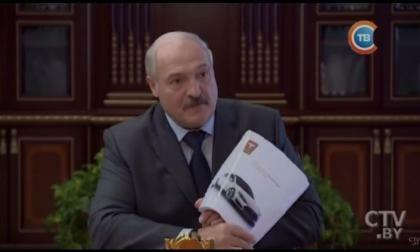 He envisions a world where every vehicle is electric and. 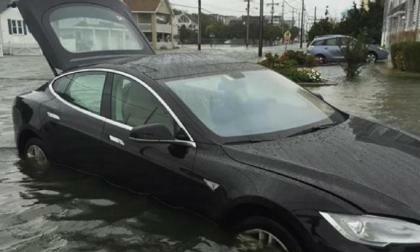 Musk wants to cover all facets of vehicular transportation, but he just hit a bit of a bump in the road. 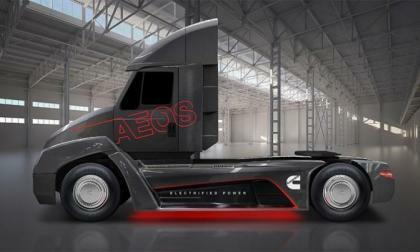 A few weeks ahead of Tesla’s scheduled semi concept debut; Cummins unveiled its new electric powertrain. Are Minivans Like Honda Odyssey and Toyota Sienna Becoming Extinct? I am what most people consider your "typical mom." I am a PTA parent, I coupon, I clean (except for that pile of laundry I have been avoiding since forever), I enjoy shopping at Target, and I am constantly driving around taking my kids to and from all their various activities. Yes, I do all of those things, but there is one "mom" thing I will never do: own a minivan. 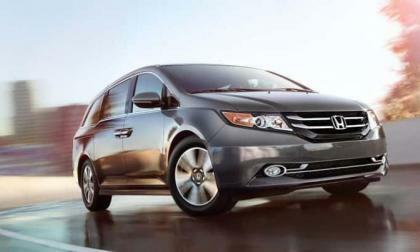 Read more about Are Minivans Like Honda Odyssey and Toyota Sienna Becoming Extinct? The 2018 Subaru WRX STI is an iconic machine around the globe. Here’s how it all started. 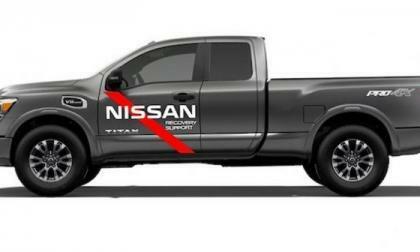 Twenty, 2017 Nissan Titan full-size pickups will be provided to support humanitarian relief organizations for Hurricane Harvey relief efforts. Here’s how customers can get help. Subaru is donating $100,000, new vehicles and giving customer assistance to Hurricane Harvey Relief efforts. 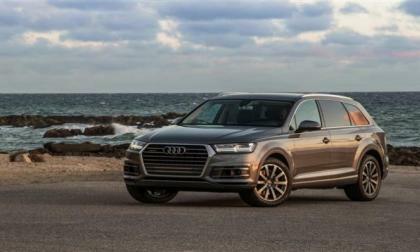 Audi is teaming with a Chinese electronics firm to build solar cells for embedding in vehicle panoramic roofs. The panels will retain visibility for the vehicle occupants. 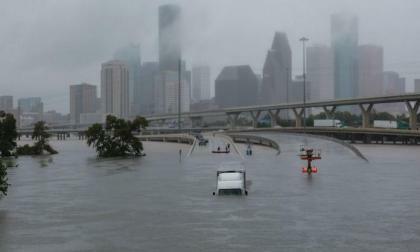 Let's be clear, there is not one good thing about the incredible suffering Texans and Louisianans are going through. 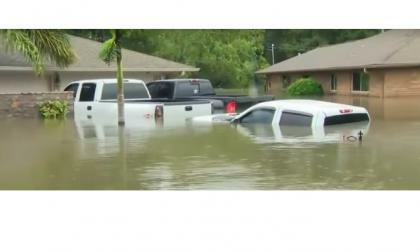 After the waters recede, the cleanup is going to take years and consume billions of dollars. Here's a surprising look at how the auto industry will be affected. 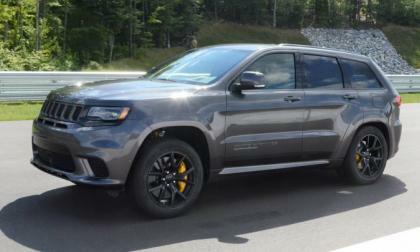 The 2018 Jeep Grand Cherokee Trackhawk dashes from a stop to 60 miles per hour in 3.5 seconds with Hellcat power even though it weighs more than 5,000lbs – and last week, I had a chance to experience how easily this Mopar super sport utility vehicles leaves a stoplight. Toyota and Mazda do their part to help hurricane Harvey victims. 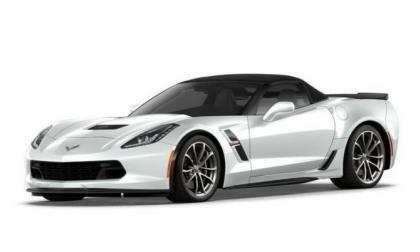 The configurator tool for the 2018 Chevrolet Corvette has gone live on Chevrolet.com and, like the Camaro, the Corvette gets a miniscule price hike for the new model year – with every Stingray, Grand Sport and Z06 starting $45 higher than they did for 2017. 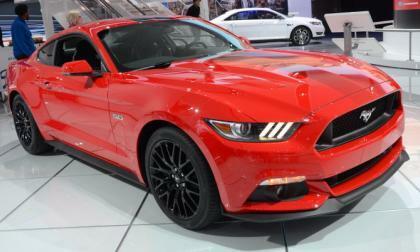 Ford Motor Company has announced a numerically small recall of the 2017 Ford F150 and 2017 Ford Mustang over a concern that the Takata airbag inflators could fracture during inflation – risking injury to the occupants of the vehicle as little bits of metal go flying during a crash. Electric cars are taking off. 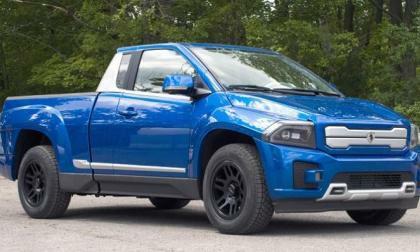 What's the problem with an electric pickup truck?